Products - Heldt Lumber Company - Phoenix Arizona's Best Lumberyard! 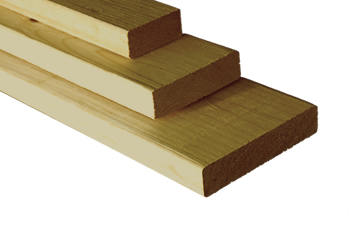 Shop our wide selection of quality construction lumber. Dimensional lumber is ideal for construction because it is lightweight, strong, and easy to work with. 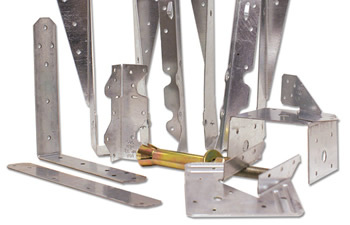 We offer a selection of quality engineered products in standard and custom sizes. 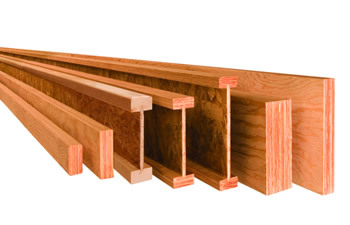 We are proud to offer the best brands in Engineered Glu-lam Beams, I-Joists, & Rim Boards. Check out our selection on sheet goods! 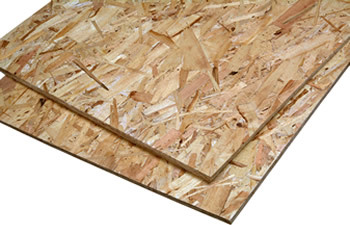 Plywood is a strong and stable wood option that is a great choice for a variety of home construction and woodworking projects. We are the premiere source for stock and custom Moulding and Millwork ranging from MDF to various hardwoods. 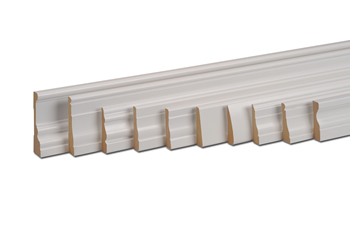 We stock base boards to crown moulding, wainscotting to flexible trim. We have it all! 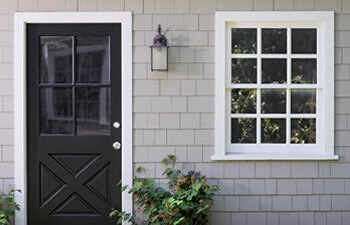 We have an extensive line of engineered siding and trims available. 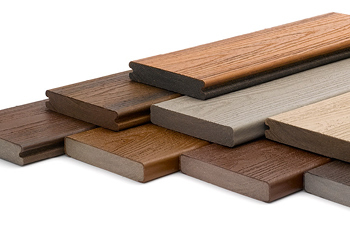 These can range from engineered treated wood to engineered fiber cement. We have the major brands people want. Heldt Lumber is a proud retailer of DoItBest Hardware. 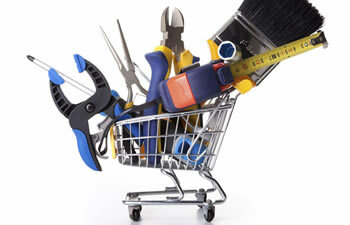 As a DoItBest Hardware retail store we have access to over 100,000 products provided byDoItBest. If we don't have it in stock we can get it. We carry most major brands of Composite Decking. The warranty and longevity of this product makes it an excellent choice over wood for your backyard deck project.